Among the Canadian nominees for the 2017 Academy Awards are animation The Breadwinner, Christopher Plummer for Best Supporting Actor in All the Money in the World and producer for Hamilton- and Toronto-shot The Shape of Water. J Miles Dale can share in the nomination for best picture for The Shape of Water, the Guillermo del Toro merman romance. The film has more nominations than any other, with 13. In fact, it was one shy of a record-tying 14; that record is currently shared by La La Land, Titanic, and All About Eve. The Cold War-era drama sees a mute janitor (Sally Hawkins) fall in love with a captive amphibian creature (Doug Jones). Its impressive visual effects came from Toronto Digital studio Mr X. 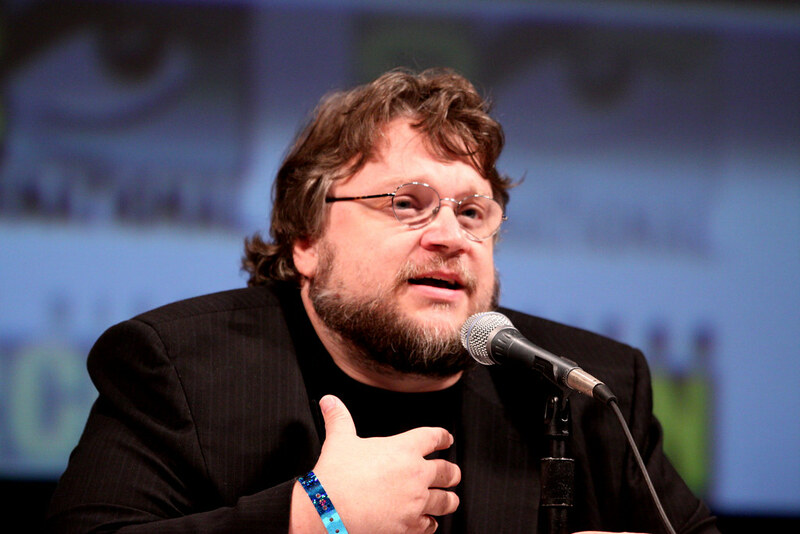 The film has won other major awards, including a Golden Globe for director del Toro and a Critics’ Choice award for best picture. It further received 12 British Academy Film Award nominations. Aside from a number of the actors, the cinematographer and Guillermo himself, every single person involved in the film was Canadian, and in some shape or form, from Toronto. Other Canadians with nominations include Sidney Wolinksy (film editing), Luis M Sequeira (costume design), Glen Gauthier, Brad Zern, and Christian Cooke (sound mixing), Nelson Ferreira and Nathan Robitaille (sound editing), and Shane Vieau, Jeff Melvin, Paul Austerberry (production design). Plummer’s Oscar nomination is the third from the Toronto-born actor, who won the trophy for Beginners in 2012. The Canadian co-production, The Breadwinner, has an executive producer by the name of Angelina Jolie and its lead character is voiced by Toronto actress Saara Chaudry. The film, penned by Canada’s Anita Doron, was also nominated at the Golden Globes for best animated film. While Blade Runner 2049 filmmaker, Denis Villeneuve, failed to be nominated for best director, the movie received numerous nominations in other categories. Dennis Gassner was nominated in the production design category. J. Miles Dale, who shares the nomination for best picture with del Toro, is currently working on two additional projects with the director, including a series for Netflix and a film for Fox Searchlight. Other contenders competing with The Shape of Water include Three Billboards Outside Ebbing Missouri, which is viewed as a strong contender, having received seven nominations in a broad range of categories, including best picture. Christopher Nolan’s epic Dunkirk is nominated in eight categories, many in technical categories, although it is also in contention for best picture. War movies have always proven popular; not only in film but in other areas of entertainment. Video games is one such area, with titles like Call of Duty having entertained gamers since its initial 2003 release. A number of online slot games are also popular in the genre, such as Drone Wars, for which you can get the very best bonuses and free spins offers on Bonus.ca, a directory of the best bonuses from Canadian online casinos. Of course, there have also been countless war-themed television shows throughout the years, including Hogan's Heroes, M.A.S.H. and Band of brothers. 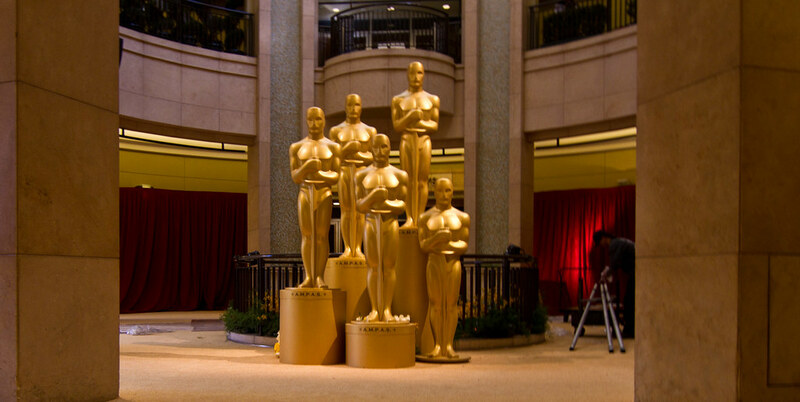 The Academy allows as few as five or as many as 10 nominees for best picture, depending on how the organisation’s 8,000+ members spread their support. Nine were nominated for the 2018 ceremony, the same number as last year. The other nominees were The Post, The Phantom Thread, Lady Bird, Get Out, The Darkest Hour, and Call Me By Your Name.